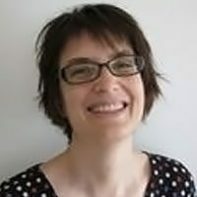 Natalie Kramer lives with her husband and 10-year old son in Zurich, Switzerland. She works part time as an architect. She loves to do cool stuff with her son. 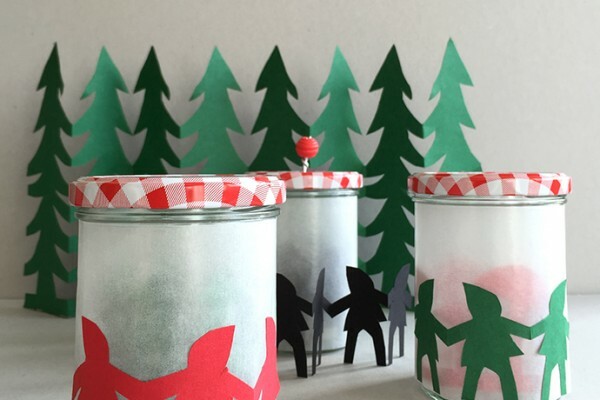 Decorate your home this holiday with these sweet little ribambelle lanterns. 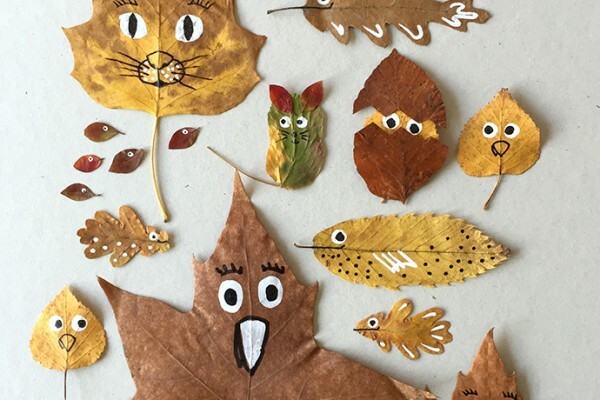 Check out these ideas for turning those beautiful fallen leaves from outdoors into fun art projects! 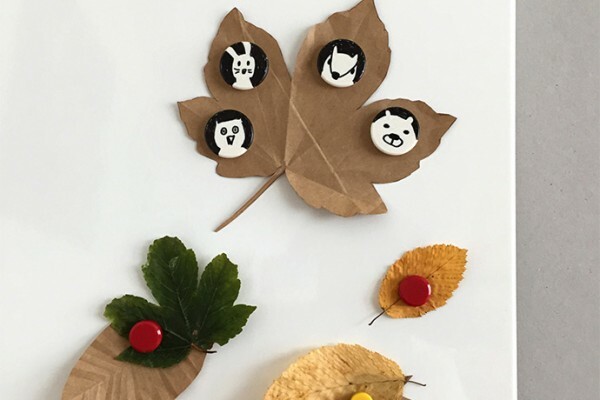 Four happy magnet friends from the forest for your memo board! 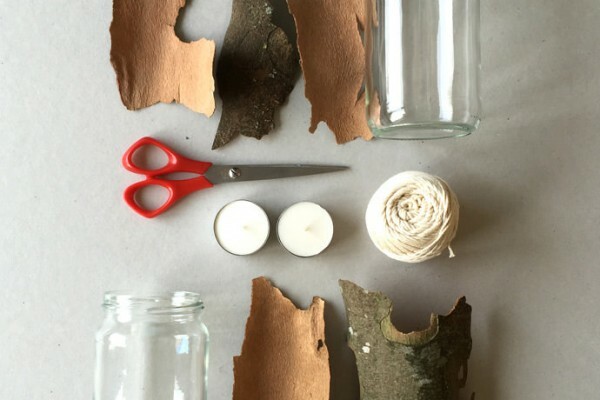 Your barking up the right tree with this deciduous craft! 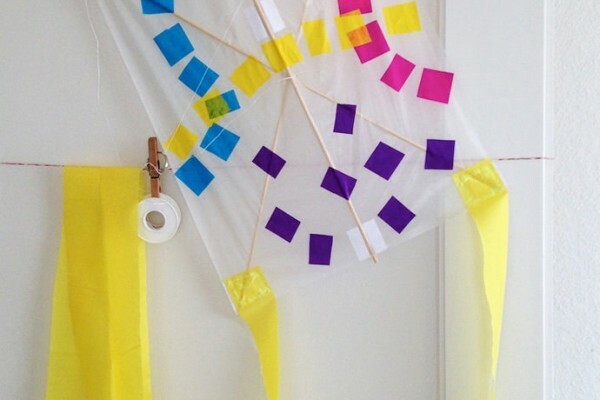 What's better than a new kite on a windy day? Flying one that you made yourself! 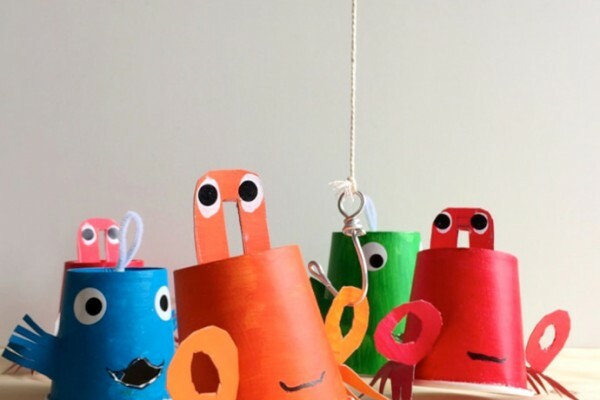 A great way to teach your little guppies about hand-eye coordination while they have fun trying to hook the biggest catch! Cleaning out the fridge? 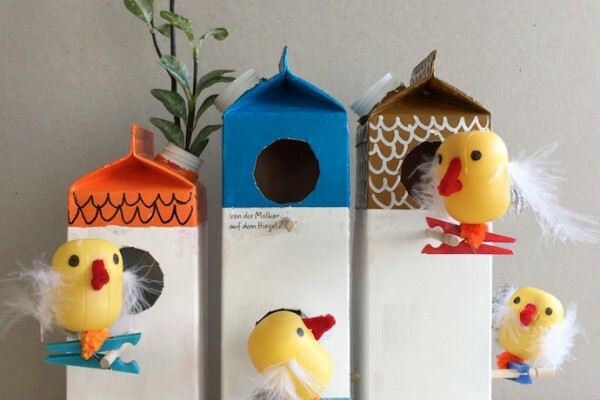 Build little birdie homes (filled with little birdie residents) out of recycled milk cartons and juice boxes. 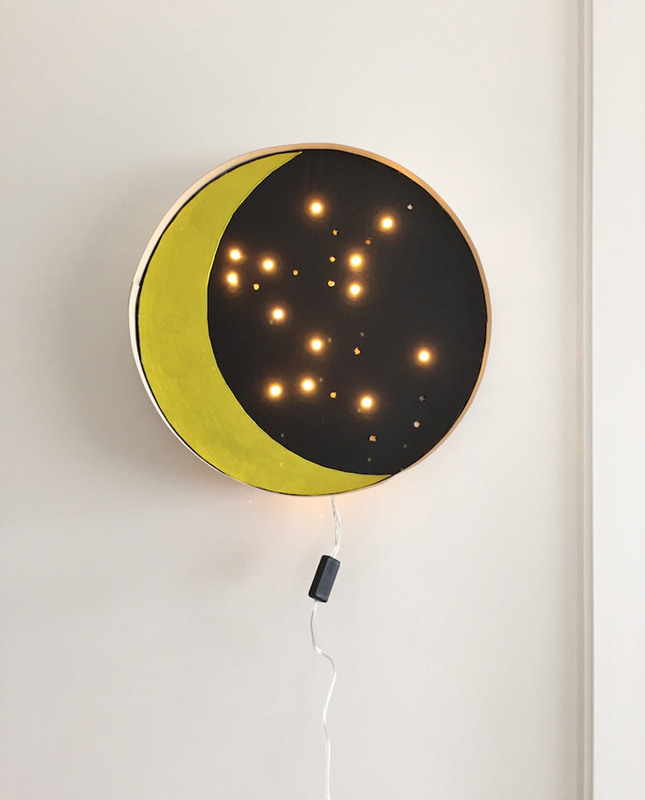 Stargaze every night with an out-of-this-world wall decoration. 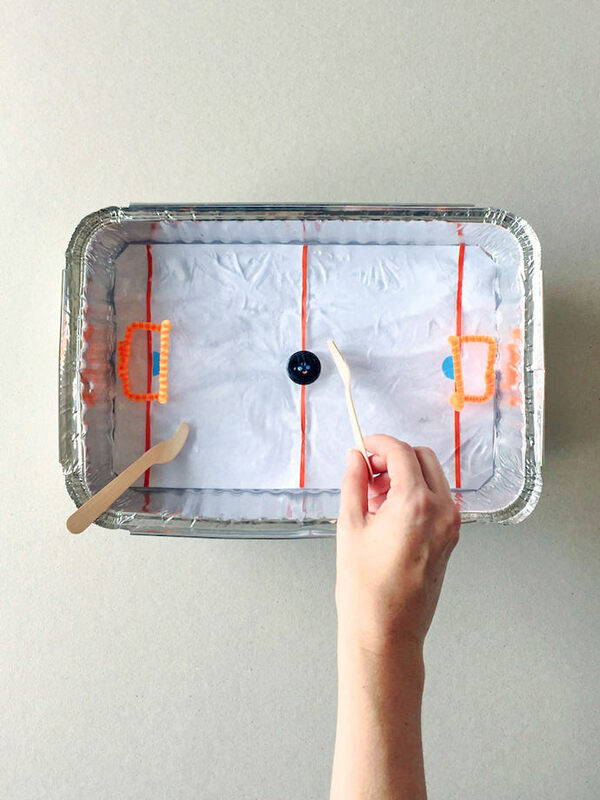 Build your own tabletop ice hockey rink! 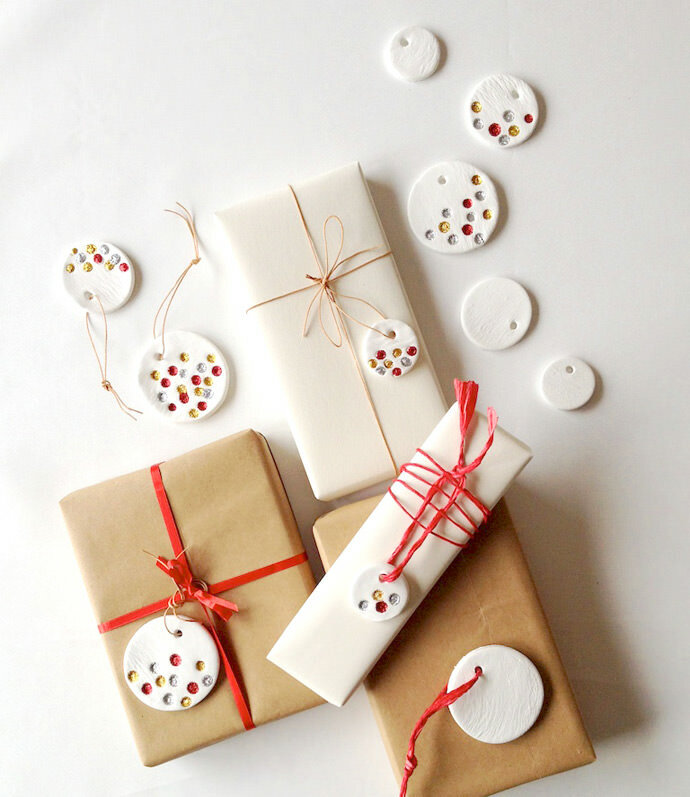 Create a festive flair with this craft that functions as an ornament, gift tag, or decorative button. 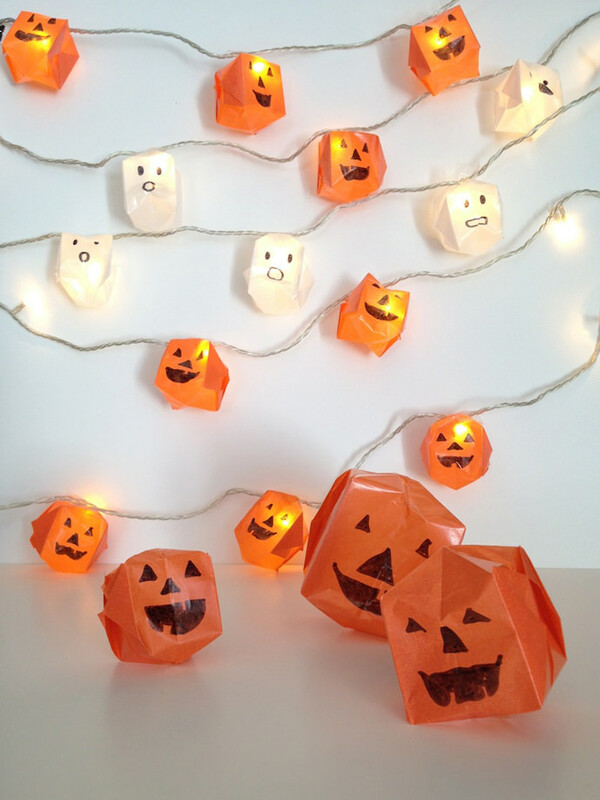 Make a string of spooky Halloween lights using origami jack-o-lanterns and ghosts! 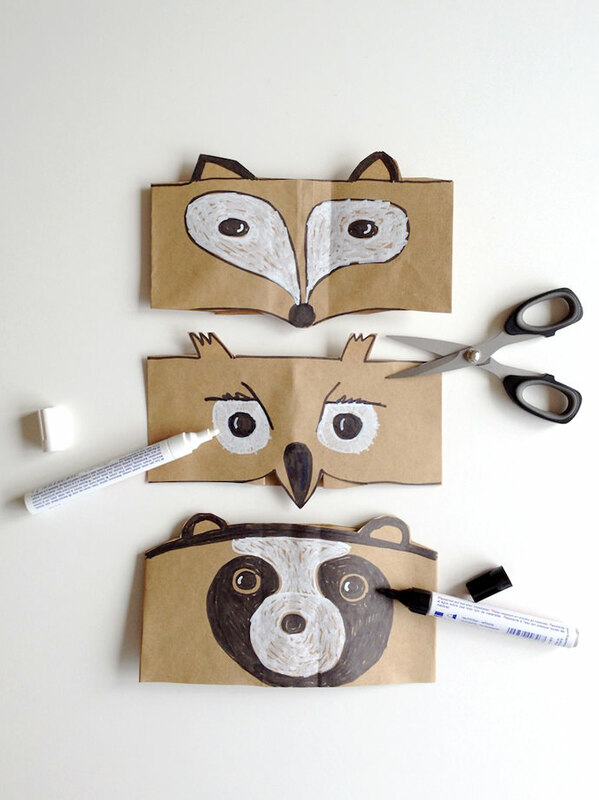 Celebrate fall with this crafty collection of nature-inspired costumes for kids! 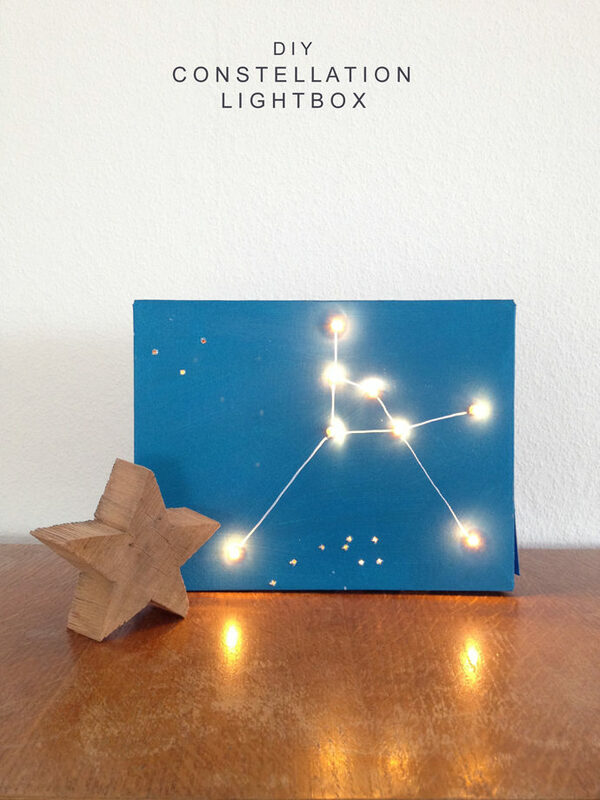 Make your own constellation light box from a cereal box! 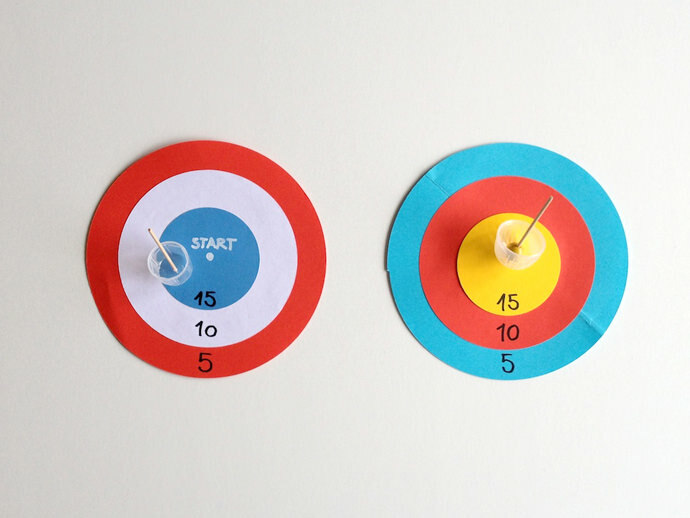 Create your own recycled bottle cap spinning tops and game boards! 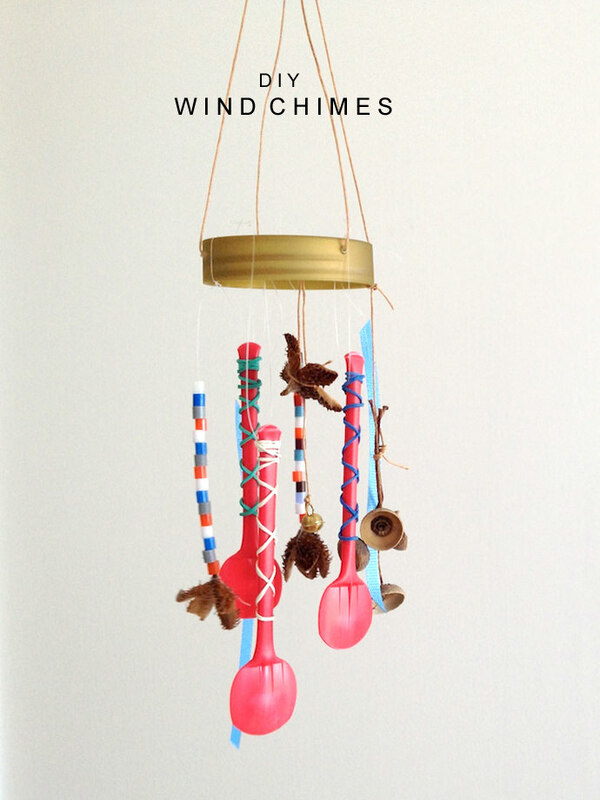 Here's a simple tutorial for wind chimes you can make using items from the recycling bin.